Check out the blog for mast design. 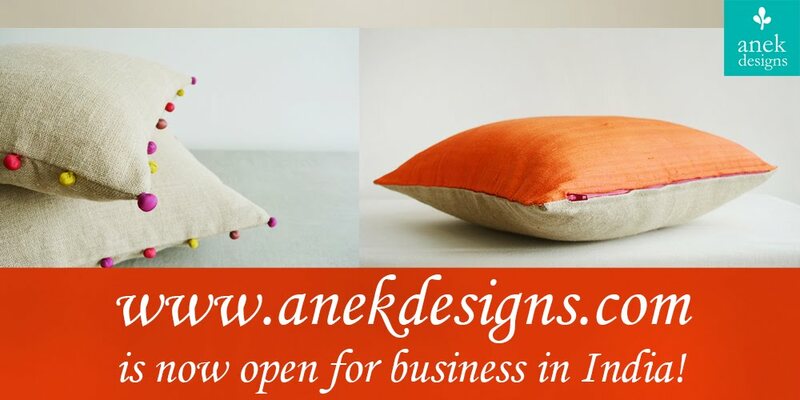 be it interiors or product you'll find it all here. it is so nice you've dropped by to see my blog. and that's the way i've found yours. it's so colourful!